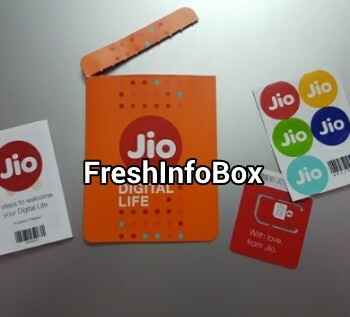 Know the difference between Reliance Jio Happy New Year Offer and Welcome Offer? Mukesh Ambani recently announced extension of free domestic voice calls and data till March 31. With over 52 million customers taking Jio's free voice and data since its launch on September 4, he announced 'Jio Happy New Year Offer' of free data, voice, video and applications till March 31 for new users joining from December 4 as well as the existing ones. However, the plan will come with a Fair Usage Policy (FUP) which will cap data for Reliance Jio customers at around 1 GB per day.